H.G. Wells (1866-1946) is often considered the father of modern English-language science-fiction. Though if one opens things up a bit, major writers such as Jules Verne (1828-1905) or Mary Shelley (1797-1851) immediately come to mind. His major works include The Time Machine, The Invisible Man or The War of the Worlds. The New Accelerator is a 1901 H.G. Wells short story about a super-speed drug. Gibberne’s Nervous Accelerator enhances a human’s reaction time several-thousand-fold. However, the drug does come at a cost, in that, unlike for comic book speedsters , the world still obeys most of the same laws of physics. Friction, for example, will “slowly”— subjectively speaking—burn the Character. In DC Heroes RPG terms, this is represented by the modified Fatiguing Limitation. Similarly, unless the Character is careful, touching objects at such a high speed will almost certainly destroy the object. And it will likely damage the Character, as well (represented by the Frame of Reference Drawback below). The effects of the Accelerator typically last for about four minutes, once they take full effect. This is represented here by the simpler Reliability Number, which must be rolled every Phase until failure. Around the turn of the century, in the English village of Folkestone, Professor Gibberne—already famous for his devilish appearance as well as his expertise in physiology, particularly regarding the effect of drugs upon the human nervous system—was hammering out the details for a tailored stimulant. His goal, a stimulant that would work across the entire body equally, doubling or even tripling the speed of a man, so that he could have the time for particular tasks when it was needed most. As the author says, “if ever a man found a guinea when looking for a pin,” Gibberne is that man. On around the tenth of August, he succeeded beyond his wildest dreams. Far from merely doubling a man’s speed, it seemed to cause the rest of the world to halt. After a few extremely successful tests, Gibberne planned to continue to refine the Accelerator to obviate its inherent problems, and bring it to market, leaving it for medical jurisprudence to deal with the moral and ethical ramifications of its use. Gibberne’s next project was to be a so-called Retarder, which would be the Accelerator’s opposite, in effect freezing the subject for long periods of time. In DC Heroes RPG terms, the Retarder would have the Suspension Power instead of Superspeed. The New Accelerator is stored in a small green phial. The liquid must be dissolved in water, to allow it to be more easily absorbed by the body. Had Gibberne successfully altered the dosages and brought the Accelerator to market, different strengths of the potion would have been differentiated with yellow (200x, or 7 APs), pink (900x, or 8 APs), and white (2000x, or 11 APs) labels. Gibberne’s Nervous Accelerator was taken by the British government. It was used for special missions during World War I, but the invariable damage dealt to the soldier made it more trouble than it was worth. After a few decades, the formula was passed on to the Americans, in hopes that they could make something of it. Breaking for a cigarette, Garrick knocked over his experiment, accidentally mixing the Accelerator with the Hard Water. Overcome by fumes for hours following, Jay Garrick learned that his experiment would have worked. He developed super speed even more powerful than expected, and became the first Flash. Yet a few decades further down the line, the Central City police arrested a man and confiscated a small green bottle. It was passed to the forensics department. One night, Barry Allen was working late, and a lightning bolt destroyed the lab’s rack of chemicals, spilling Gibberne’s Nervous Accelerator and many other chemicals on Allen. 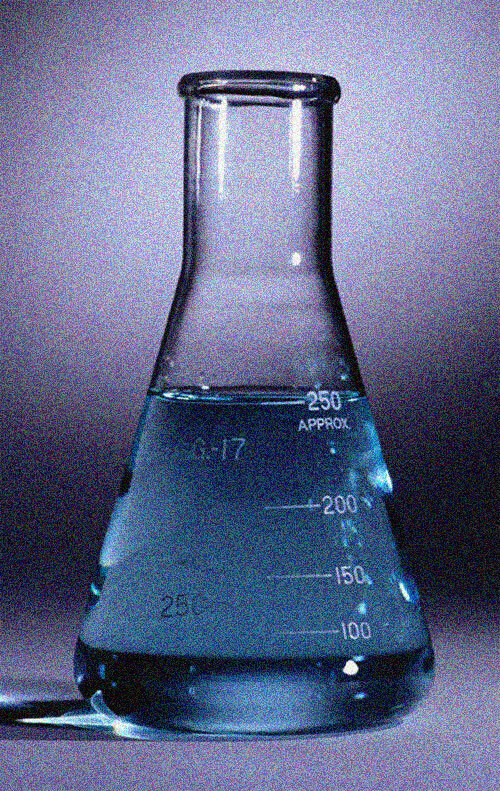 Amusingly, the chemicals, catalyzed by the lightning, acted very much like Hughes and Garrick’s Hard Water. This allowed Barry Allen (and, later, young Wally West) to have the benefits of the Accelerator’s speed, without the harmful side-effects. 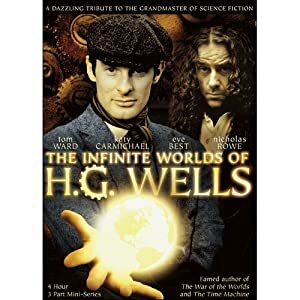 Or, for those building a universe from scratch, it is noteworthy that the Accelerator predates, and so would be available contemporary to the likes of Wylie’s Hugo Danner, Packard’s Gray Seal, Doc Savage, the Shadow, and many others. Jay suggests that athlete Jim Thorpe , after his 1928 retirement at the ripe old age of 41, would make an excellent subject for the Accelerator. I can’t think of a single reason for this not to be the case. The movement-based component of Superspeed is Fatiguing, causing Killing Damage through heat generated by friction. Misc (Transition): If one keeps their eyes open while the Accelerator is taking effect (two Phases—or about two minutes, subjective time), they will be hit with a Mind Blast of 3 APs, as the body and brain are transitioning to the superspeed state. Misc (Frame of Reference): While in effect, should the Character attempt to touch anything, it must make an INT/WILL check against APs of Superspeed minus APs of the Character’s DEX Attribute (for which Superspeed may not be substituted), or will automatically perform a Charging Attack against that object. Source: The New Accelerator by H.G. Wells, which can be found at Online Litterature or Ibiblio (Story #8). Helper(s): Jay Myers, Ethan Roe.